Are your clients planning for college expenses? Download our free white paper to learn how the 529 plan stacks up. As such, it may be the right time to add 529 accounts to your planning process. 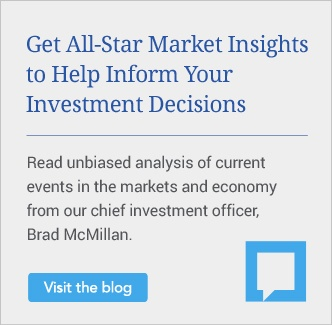 To help you determine if these accounts could be an effective component of your clients' saving strategy, let’s examine some perceived challenges of this investment vehicle, plus outline many of its benefits. Mutual fund expenses are one of the most common 529 plan hurdles for advisors. Today, many of you use fee-based products and run fee-only businesses, so sales and distribution charges may not be a topic you want to broach with your clients. After all, it’s difficult for someone who pays 1 percent per year for advisory services to understand why he or she is paying a front-end load of 5 percent on a $25,000 account for a grandchild. How can you counter the cost argument? The F-1 share class has no 12b-1 fees and pays no trail to the advisor. The client is charged only the underlying fees of the mutual fund, and there is no reduction in his or her contribution at the point of purchase. Another interesting 529 option is available through the state of Arkansas. Here, investors can choose from various exchange-traded funds, with no transaction costs and no compensation paid directly to the advisor. Another concern I hear from advisors is that 529 accounts are too small. At first glance, this point seems valid. According to the College Savings Plans Network, the average balance of 529 accounts at the close of 2016 was just $21,383. But let's look at the big picture: in 2016, there were more than 12.9 million 529 accounts, with total investment by U.S. families reaching a record-breaking $275.1 billion. Clearly, many clients’ 529 plan balances run much higher than the average. Unique funding options. To counter the size argument, keep in mind that 529s may offer wealthy clients valuable gifting advantages. Specifically, donors can make five years’ worth of annual gifts up front without using any of their lifetime gift tax exemption. With the 2017 annual gift tax exclusion at $14,000, this means each parent or grandparent can contribute $70,000. 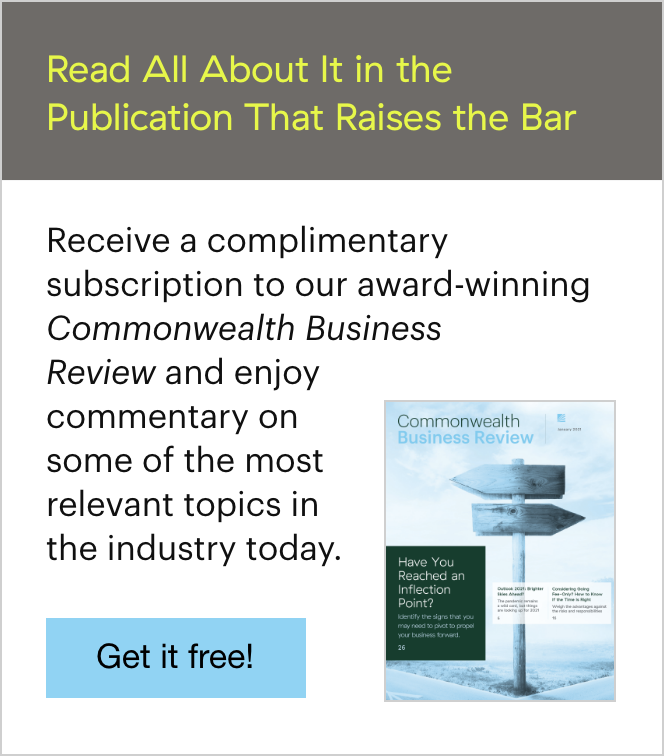 When reviewing estate plans and wealth transfer strategies, Commonwealth’s Advanced Planning team almost always recommends funding a 529 plan to the maximum amount. A family with a large estate could easily put $500,000 into multiple 529s for multiple beneficiaries. Those balances certainly wouldn’t be considered too small! Given these benefits, you may decide that adding 529 accounts to your planning process makes sense for you and your clients. 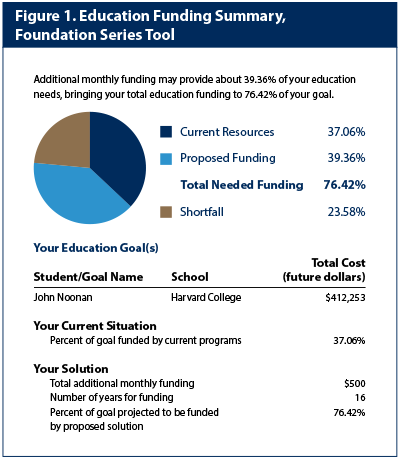 If so, there are several tools you can use to help your clients visualize and plan for education costs. With four years of private college tuition approaching $200,000, these tools are a great way to illustrate the importance of saving early and to encourage clients to set up an education savings plan. WealthStation On-Demand. This financial planning tool from Fidelity Information Services includes an Education Funding module that requires you to input the child’s date of birth and the annual cost of a college or university. If you’re not sure what today’s cost is, simply search its database and pick the school on which you wish to model the analysis. You then choose an inflation rate for the cost of education and an annual return for your client’s college savings. According to the College Board’s Trends in College Pricing 2016, the 2016–2017 tuition increase for private nonprofit four-year institutions was 3.6 percent, and their average annual rate of increase in the past decade was 2.4 percent. You can also add any current savings (529s and custodial accounts), along with projected savings per year until the child goes to school. After inputting all of the required information, you’ll receive a report presenting current savings, proposed additional savings, and any existing shortfall (Figure 1). Remember, telling your client the annual cost of college in today’s dollars (e.g., $50,724) is one thing. But when you present a visual representation of that figure with 5-percent growth over 12 years ($91,093), your client may be much more motivated to start a savings plan! Keep in mind that education planning services aren't just for parents who may need advice. Planning for college expenses is something you can cover with almost every client—whether it’s for a child, grandchild, niece, or nephew. With college tuition continuing to soar, there's no better time to help your clients prepare to meet their future education costs. What tools do you use to illustrate the true cost of college for your clients? 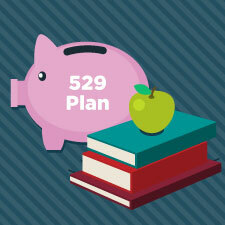 Do you have concerns about adding 529 plans to your planning process? Please share your thoughts with us below. Editor's Note: This post was originally published in October 2015, but we've updated it to bring you more relevant and timely information. The fees, expenses, and features of 529 plans can vary from state to state. 529 plans involve investment risk, including the possible loss of funds. There is no guarantee that a college-funding goal will be met. In order to be federally tax-free, earnings must be used to pay for qualified higher education expenses. The earnings portion of a nonqualified withdrawal will be subject to ordinary income tax at the recipient's marginal rate and subject to a 10-percent penalty. By investing in a plan outside your state of residence, you may lose any state tax benefits. 529 plans are subject to enrollment, maintenance, and administration/management fees and expenses.